ONLINE EXCLUSIVE! The classic taste of strawberries and forest fruits, completed with a whipping of butter cream then deep fried and waffled. Finished off with a warm sugar glaze. Wonutz Strawberry Vanilla Glazed is a zero nicotine shortfill e-liquid. 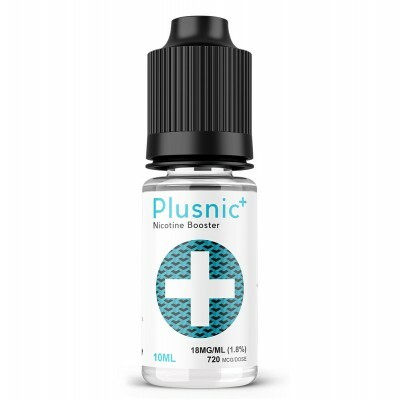 To add nicotine pour in a Plus Nic shot.